UK-based luxury jewellery brand Links of London has announced plans to open more standalone stores nationally in 2018, perhaps a signal that Links of London is parting ways with Holt Renfrew. To kick-off the expansion, Links of London will unveil a ‘Holiday Shoppe’ at Vancouver’s CF Pacific Centre on November 15, in an 800 square foot space located between Browns Shoes and the mall’s Zegna boutique. The retail space will then become Vancouver’s first permanent standalone Links of London store, and likely not its last, according to Ms. Petrakis. 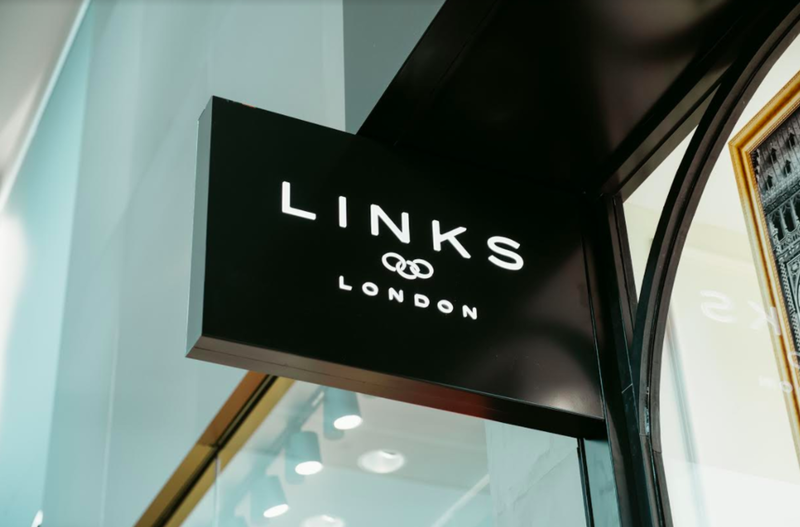 Links of London opened its first two standalone Canadian stores in the summer of 2016 in Toronto — an 860 square foot CF Toronto Eaton Centre boutique launched in June, followed by a 1,200 square foot location at CF Sherway Gardens about a month later. A 615 square foot Yorkdale boutique, Toronto’s third, opened in the summer of 2017. The Yorkdale boutique has seen tremendous success, as it has provided Links of London access to a wider customer audience outside of Holt Renfrew, with its new placement and larger presence in the mall. 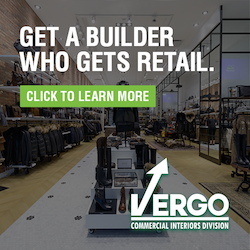 The fourth Greater Toronto store will open in the first half of 2018, and the location will be revealed by the company later this month. 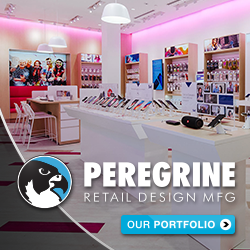 Location scouting is now under way in major cities across Canada for more Links of London stores while at the same time, the company continues to invest in its online business, reporting high double-digit growth last year. Targeted cities include Calgary, Montreal, Ottawa, as well as potentially more stores for both Toronto and Vancouver. Links of London’s new standalone boutiques will feature interactive touch-points that will be incorporated into each design. 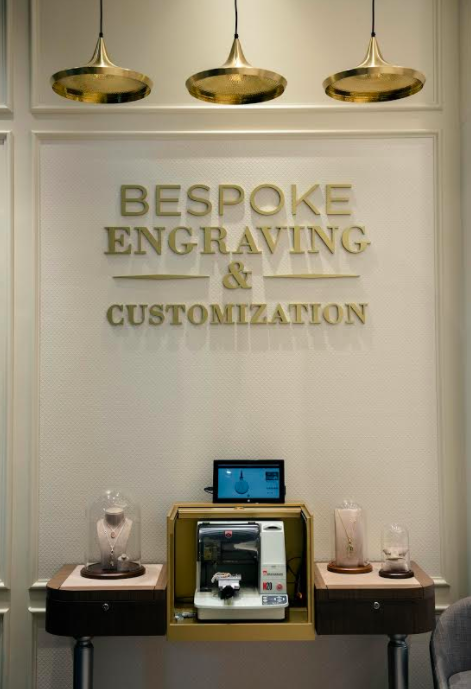 For instance, an “Engraving & Customization Bar”, which was first unveiled at Yorkdale, will invite customers to participate in the design process by customizing a bespoke piece of jewellery. On-site engraving services will allow customers to add personalized messages on the spot, further heightening the Made-To-Order experience. Freestanding retail concepts allow Links of London to showcase its expanded offerings, while also providing an intimate one-on-one experience between customers and jewellery stylists. Links also has a VIP program, with promotions held throughout the year. Links of London currently operates five freestanding U.S. locations, with four stores in New York City and a store at Forum Shops in Las Vegas. The brand also has a successful partnership with Bloomingdale’s, operating concession shops at select locations across the country. The Links of London brand was founded in 1990 and has grown to become a global luxury brand. In July of 2006, the company was sold to Greek conglomerate Folli Follie SA. The name 'Links’ originated from the brand’s first product — the iconic salmon cufflinks, which became the springboard for its unique jewellery, timepieces and gifts for both genders. *Photos are by Mauricio Calero.